Roma l.b. chair used mold Roma l.b. 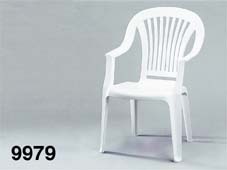 chair used mould second hand Roma l.b. chair mold for plastic injection molding machine. Please see the specification for the 1 mould used to make this item.